Located in the heart of Colorado’s Rocky Mountains and surrounded by 13,000 foot peaks, East Vail is the narrowest part of the Val Valley and lies at the foot of Vail Pass. Locals and frequent guests appreciate this unique location within the Vail Valley for it’s unspoiled neighborhood feel. Lined on both sides by tall pines and the White River National Forest this destination’s natural features include the Gore Creek that runs through the property as well as ice or waterfalls that can be viewed from the Club House. East Vail is a starting point for several mountain hikes and provides easy access to biking along Vail Pass. This quiet community offers a respite to anyone who calls it home – even if just for a short time. Stop for groceries just before you get to the resort at Sims Market and Liquor Store, right here in East Vail. 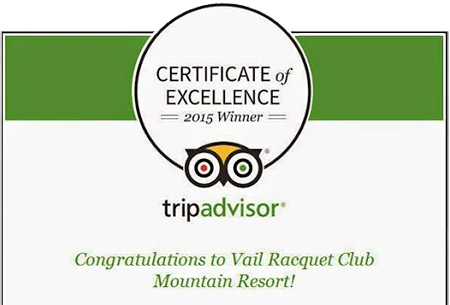 Be sure to also dine at Heirloom – the only Restaurant & Bar in East Vail and conveniently located within the Vail Racquet Club; Be a part of the neighborhood! We encourage you to SHOP LOCAL to keep life in East Vail a quaint and True Colorado Experience.